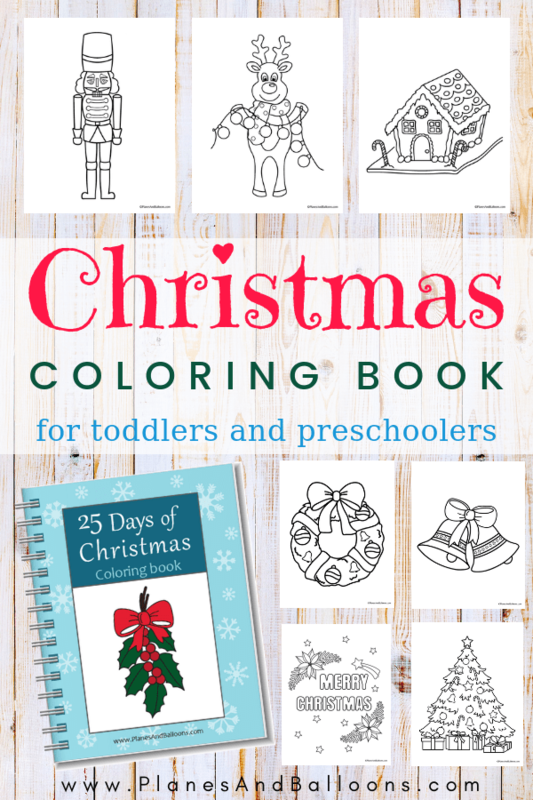 My first ever Christmas coloring book is finally here! Would you like to have a ready-to-go activity for your preschooler for every day of the Advent? 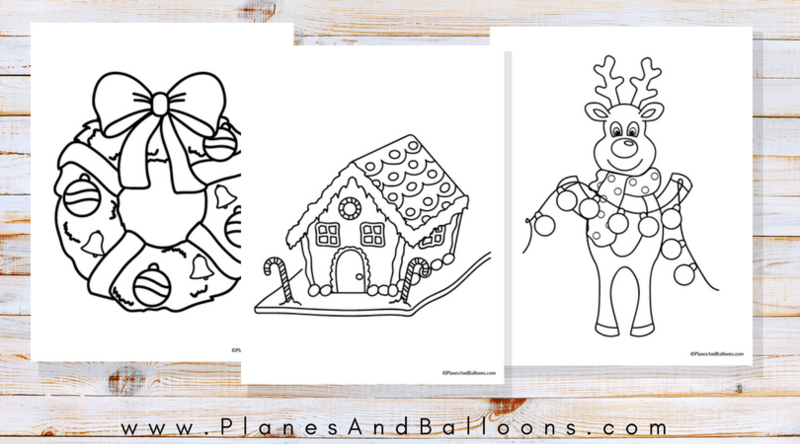 How about 25 preschool-ready coloring pages to use for Christmas arts and crafts tables, kids’ party invitations and holiday cards, classroom display and more? Don’t waste any more time browsing the Internet. I’ve got you covered! 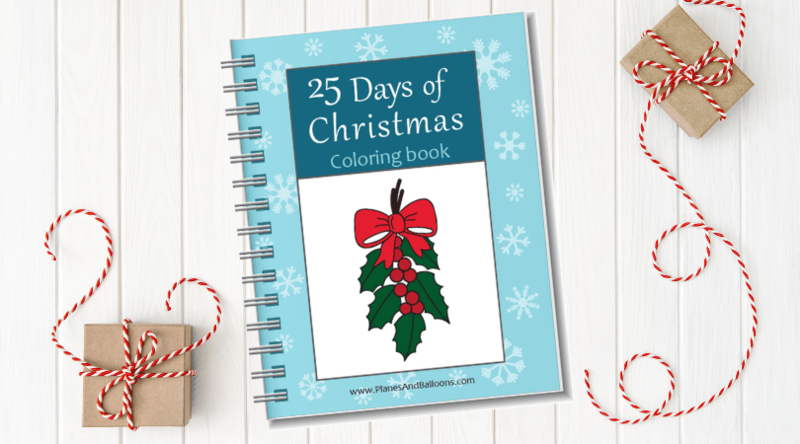 You’ll love my brand new Christmas coloring book you can use freely in the classroom or at home. 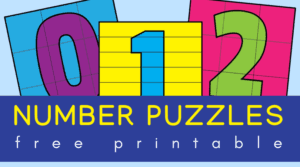 25 pages of fun activities your kids will enjoy every day til Christmas. Because I am a mom of two preschoolers, I thought it would be fun to create a coloring book specifically for this age group. My kids love to use crayons, markers and most of all watercolors! So this book will be the perfect outlet for their creativity during the holiday season. 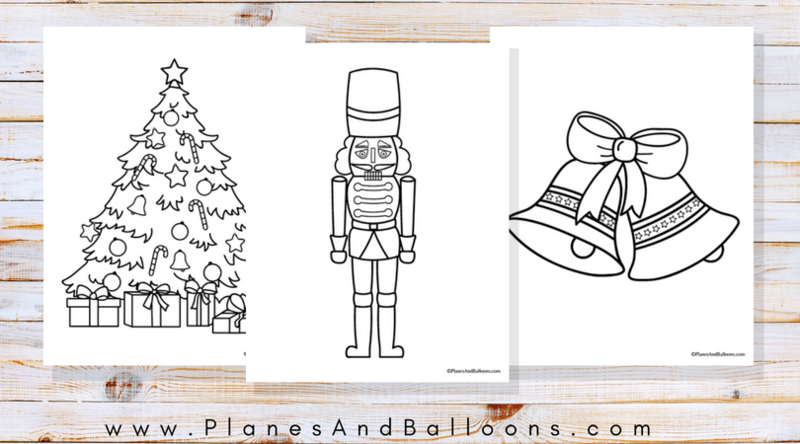 Coloring pages include images such as Christmas wreath, mistletoe, the Nutcracker, Christmas Elf, Ruldoph the Reindeer and many more! This Christmas coloring book is suitable for ages 3-6 the best. But I am sure that older and even younger children will enjoy it as well. To show you more details, check out the several images below. 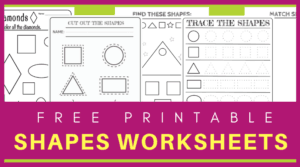 And many more fun coloring pages! Currently, I am using Etsy storefront for selling this coloring book. Etsy offers secure payments via several channels, so whether you prefer using PayPal or your credit card, they will all work. Plus, you probably already have your Etsy account in place, so the checkout will be easy peasy! Here is the link where you can purchase this Christmas coloring book for only $1.99! You can use your home printer or use printing services like Staples or Office Depot. I always like to print coloring pages on cardstock paper, however, for durability and better coloring results. And please, let me know how you like it and if you have any further questions.